Welcome to the Department of Television, Film and Media Studies! It is the mission of the Television, Film & Media (TVF) Department to offer its students an excellent education in media studies. We seek to train students as competent and creative producers of media, and we seek to instill concepts and critical perspectives that will serve students not only as makers of media but also in their life-long relationship to media as citizens, consumers, and as creators. The TVF Department recognizes two necessary and complementary paths to achieve this mission. First, students must learn traditional and contemporary media production techniques and practices; second, students must pose and address critical questions about the artistic, social, cultural, political and historical interactions of media, emerging technologies, and society. Office is closed for most Federal holidays. Check the Academic Calendar to see when the campus will be closed during a particular term. The Hollywood Foreign Press Association awards thousands to Cal State LA to support TV and Film students in the entertainment industry. 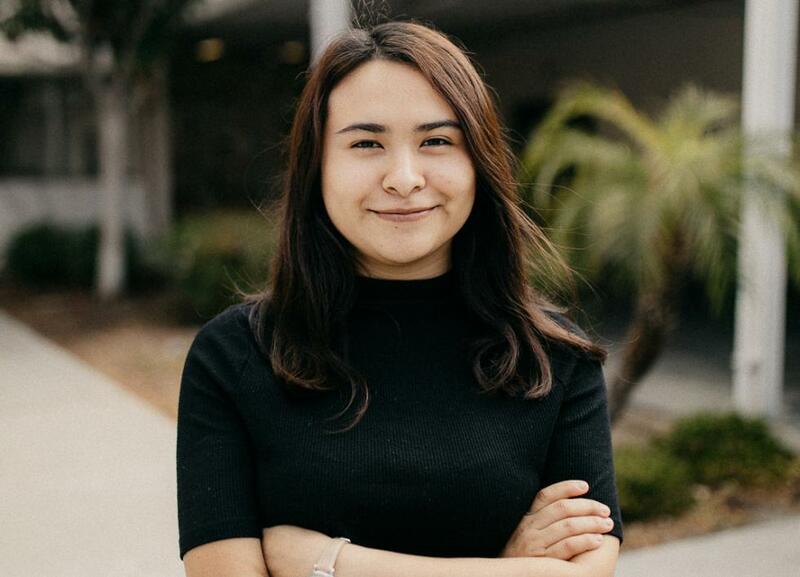 Q&A with Cal State LA- Television Film and Media Studies graduating student Johanna Alvarez: Inspiring Inclusivity. 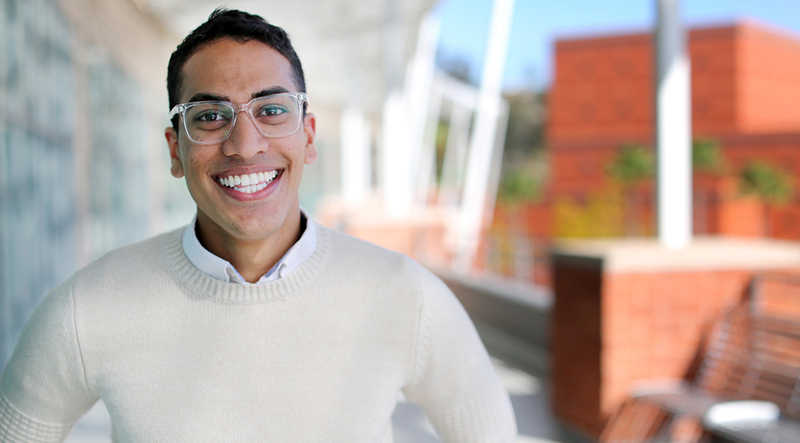 'Graduating Cal State LA student finds ways to lead', spotlighting Cal State LA- Television Film and Media Studies Major also minoring in Communications and Entertainment Marketing, Dylan Gunaratne! 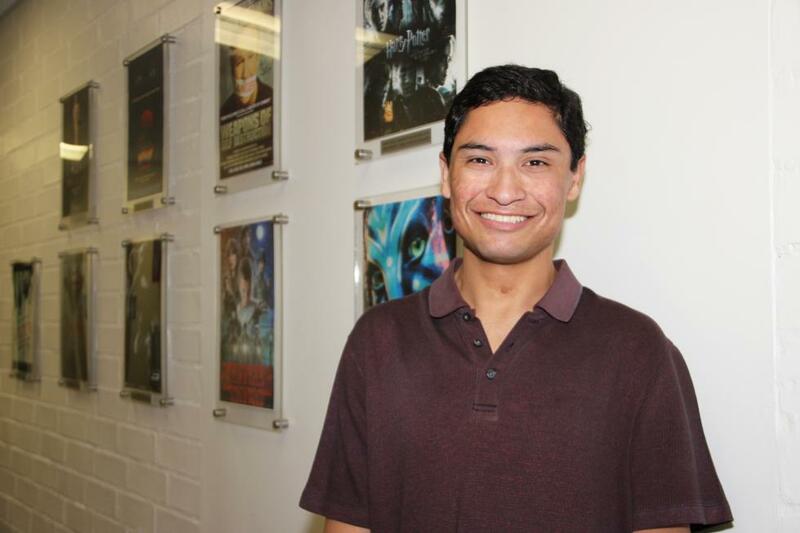 Q&A with Cal State LA- Television Film and Media Studies graduating student Justin Sandoval: Pushing Boundaries. 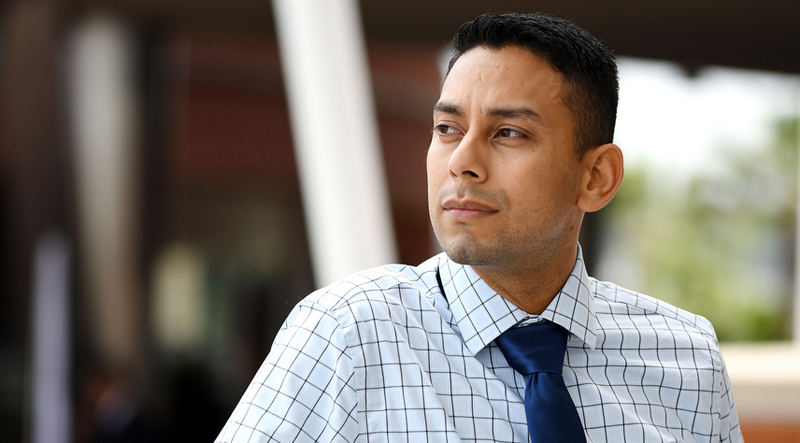 'Cal State LA graduate student and veteran eyes a top role in film industry', spotlighting Cal State LA - MFA Program in Television, Film and Theatre Graduate, J.J. Vazquez! Journalism Professor Anthony Cox (TV, Film and Media Studies) was honored by the Los Angeles City Council for his contribution to local journalism as a part of the city's African American History Month Celebration at City Hall, Feb. 6, 2018. 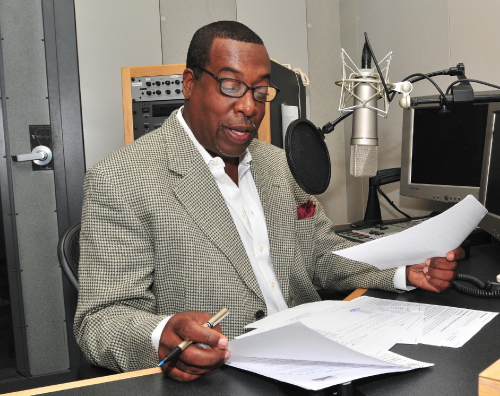 He was a founding member and first president for the Black Journalist Association of Southern California. In 2017-18, and renewed for 2018-19, Hauser & Wirth Los Angeles partnered with Cal State LA’s Television, Film and Media Department (TVF) and the TVF student success initiative the Student Production Unit (SPU) to co-develop a project titled Community Impact Media. 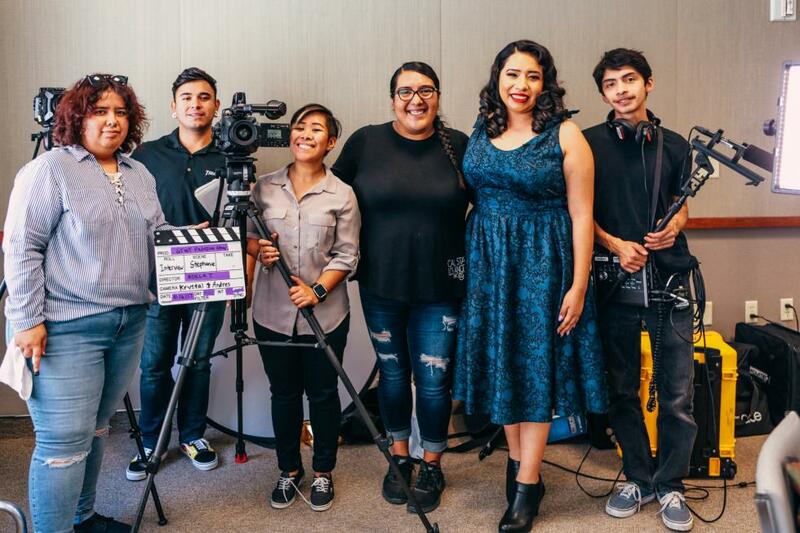 This ongoing project brings together media-making and storytelling mentorship to support a new generation of diverse filmmakers and to raise awareness about issues facing vulnerable communities in L.A.